New patients, please contact our office to schedule an appointment. For follow-up visits and non-emergencies, it is best to schedule your appointment several days in advance. To cancel appointments, please let us know 24 hours prior so that we may reschedule you accordingly. There is a $25 no-show fee for all missed appointments. If you are part of an HMO or other health plan which requires a referral, you will be asked for a referral slip from your primary care physician. This must be presented at the time of your appointment. Without it, we will not be able to see you. For those with Medicare, we accept assignment. This means, we accept what Medicare pays, however you are still responsible for the remaining balance under Medicare rules . For those with Medicaid, the law requires you present your authorization slip, which is renewed monthly. Without it, we will have to reschedule your appointment. We want you to live the lifestyle you want, and look for the best solutions for your situation. Your choices will be explained in detail, leaving you with enough information to make an informed decision about your orthopaedic health. If you are a new patient, please arrive to your appointment at least 30 minutes early in order to complete the registration process. Fifteen minutes for returning patients and follow-up care. Completing the registration forms ahead of time will expedite your registration. Following registration you will be taken back to a room by one of our medical assistants. Expect a few minutes to update your medical records and take your vital signs. If an XRAY is needed it will be ordered. Please bring prior radiographic studies ordered elsewhere or ordered from prior visits on a CD-ROM. Your physician will then discuss your injury, perform a detailed examination and review your radiographic studies with you. 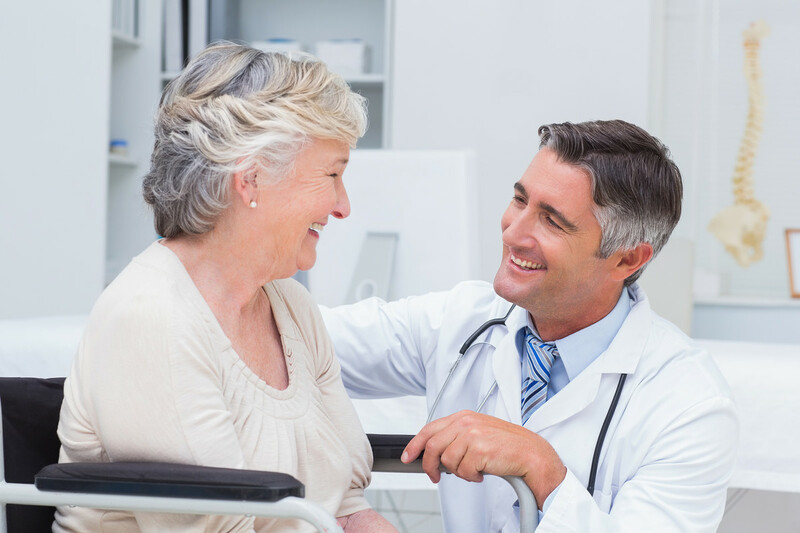 We will provide you a complete assesment and work with you through open communication to form a plan of care together that best suits your needs and individual situation.